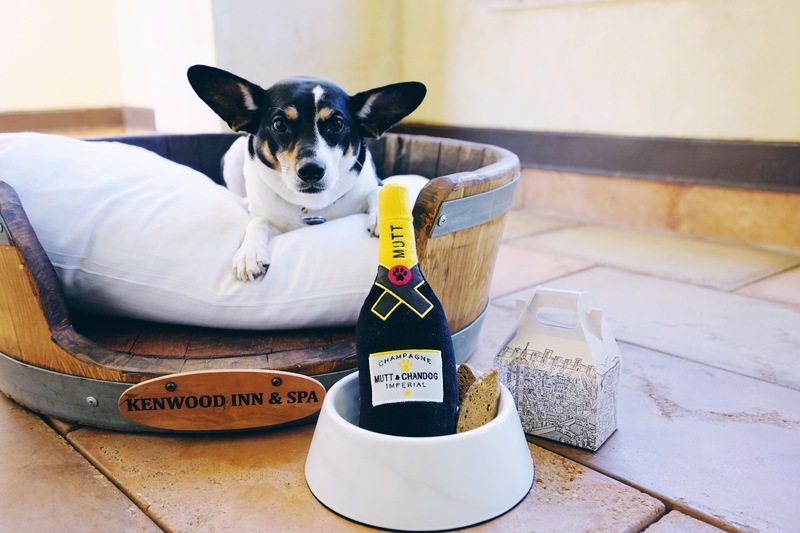 Located in Sonoma Wine Country’s fabled Valley of the Moon, Kenwood Inn & Spa is a tranquil hideaway offering a one-of-a-kind retreat for discerning guests. 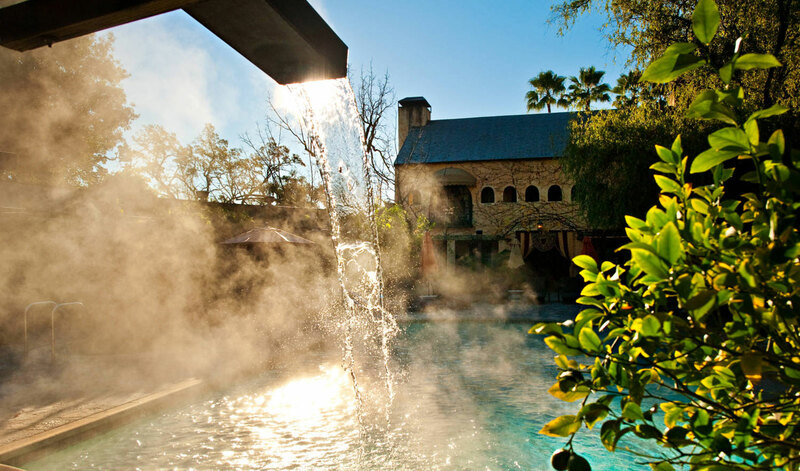 Designed with serenity in mind, the Mediterranean-style inn sits on more than two-and-a-half peaceful acres, surrounded by vineyards, orchards, and ancient oaks. 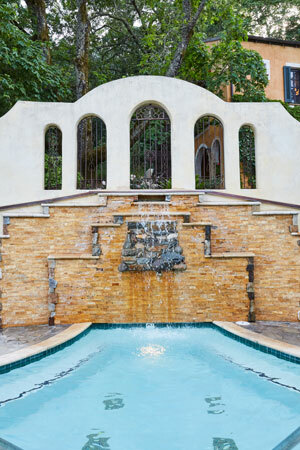 The exquisite grounds are meticulously landscaped with greenery and flowers, three courtyards, a sparkling pool, two hot tubs, and fountains. The Kenwood Spa will be undergoing renovations through Spring 2019. 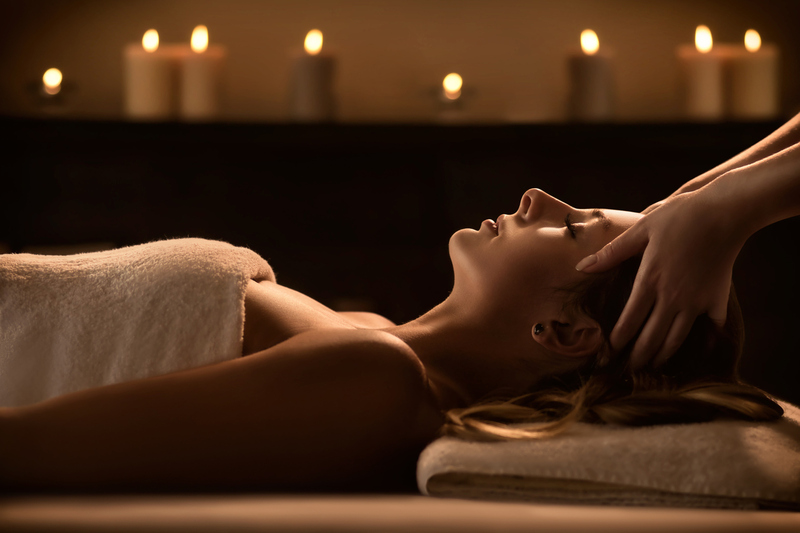 During this time, we do offer limited massage services to guests, in certain guestrooms, as well as at our sister property, Gaige House + Ryokan, located a short five minute drive away. Please contact the inn for more information or to reserve a massage. 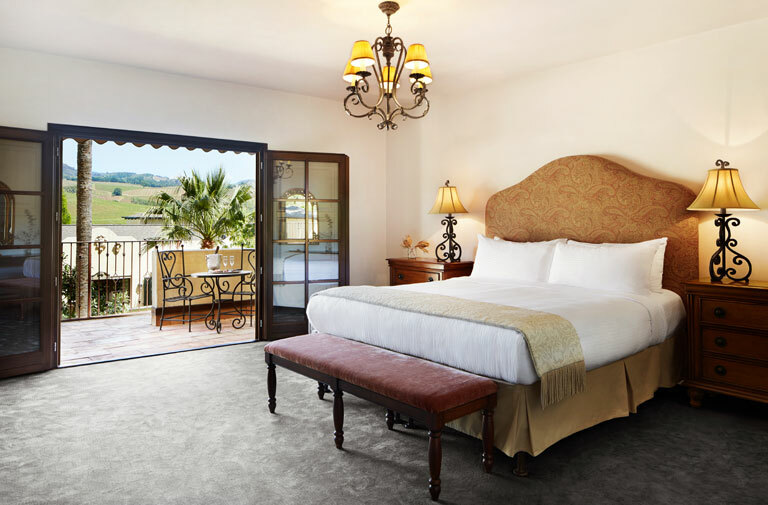 The spacious Grand View King guestrooms offer beautiful views of the surrounding vineyards from the second and third floors, with California King featherbeds, custom Italian furnishings, a fireplace, and plenty more. 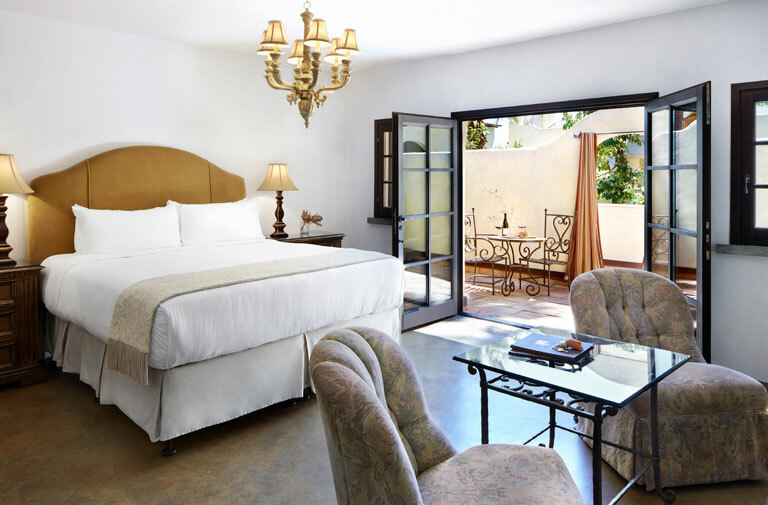 Located on the ground and second floors of the inn, our Garden King guestrooms are open to the pool courtyard via a balcony or patio. 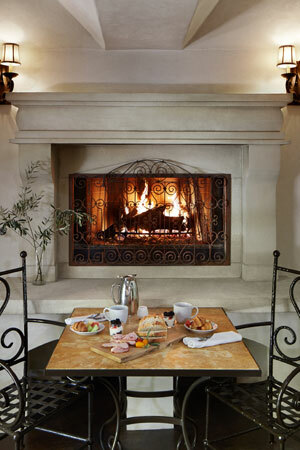 They feature California King featherbeds, a fireplace and more. 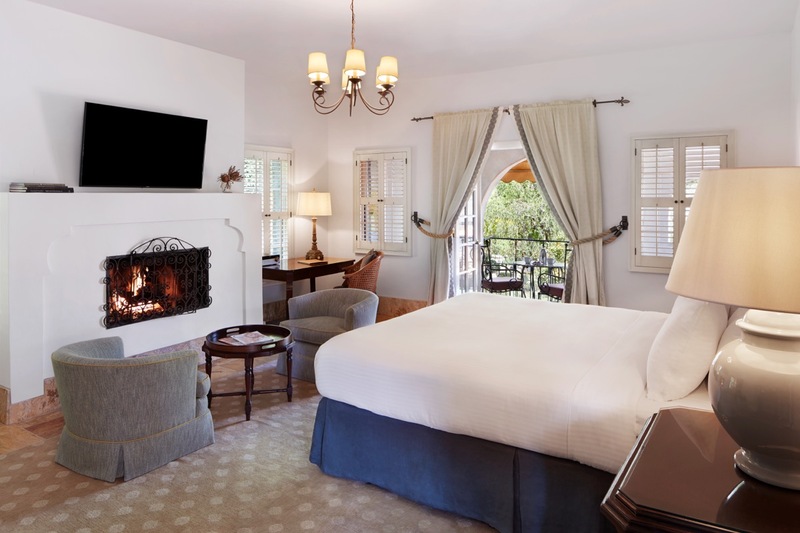 The newly renovated 650-square-foot Sonoma Suite is located on the ground floor and is our most luxurious room on the property, with 2 fireplaces, a deluxe bathroom with jetted tub, and much more! 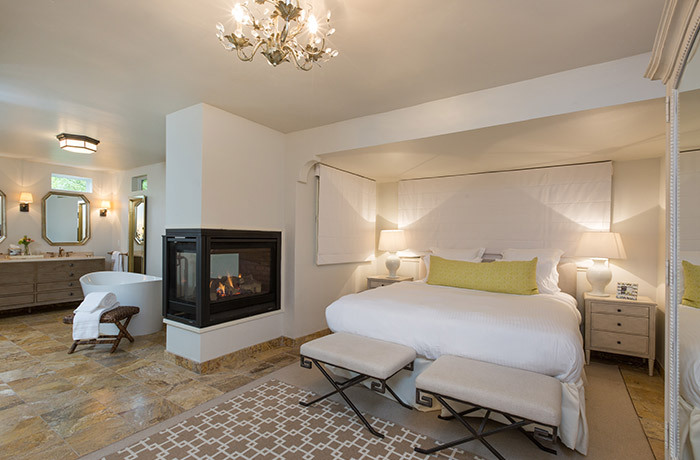 Located in our central and fountain courtyards on the ground and second floors of the inn, the Kenwood King Spa guestrooms offer 550 square feet of stunning luxury. 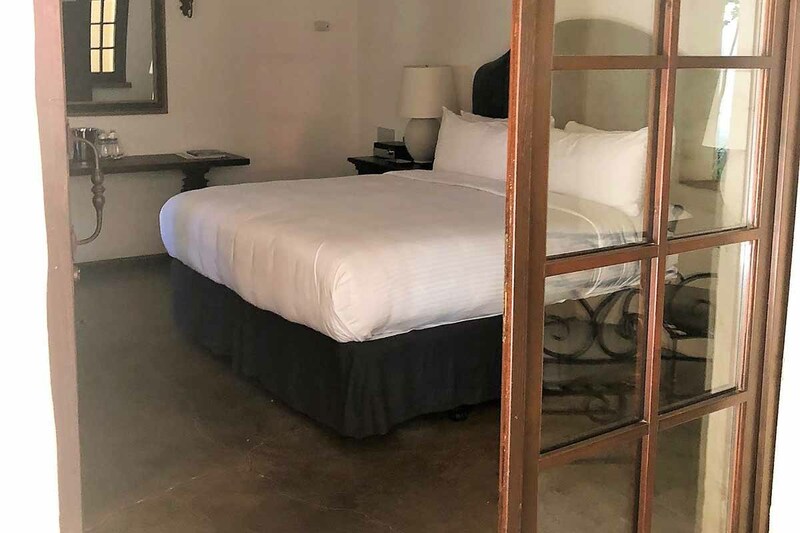 Located in our central and fountain courtyards on the ground floor of the inn, the Kenwood King ADA guestrooms offer 550 square feet of stunning luxury. Averaging 650 square feet of luxury space, the spacious Grand King rooms at the Kenwood Inn & Spa offer the ultimate in Sonoma Valley privacy on the second floor in the central courtyard. 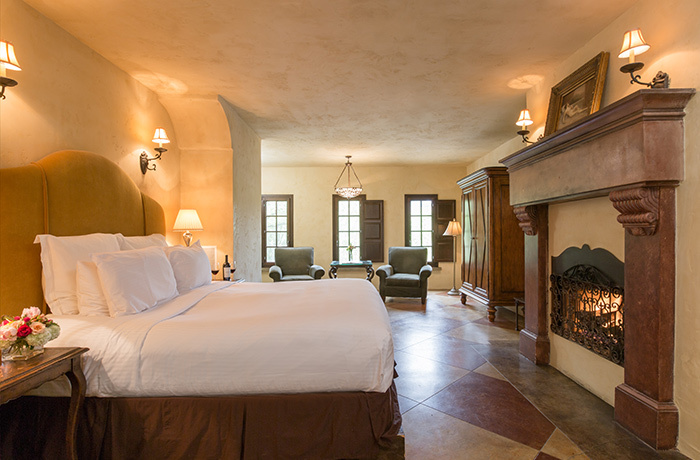 "If you're looking for a quiet romantic Inn look no further. 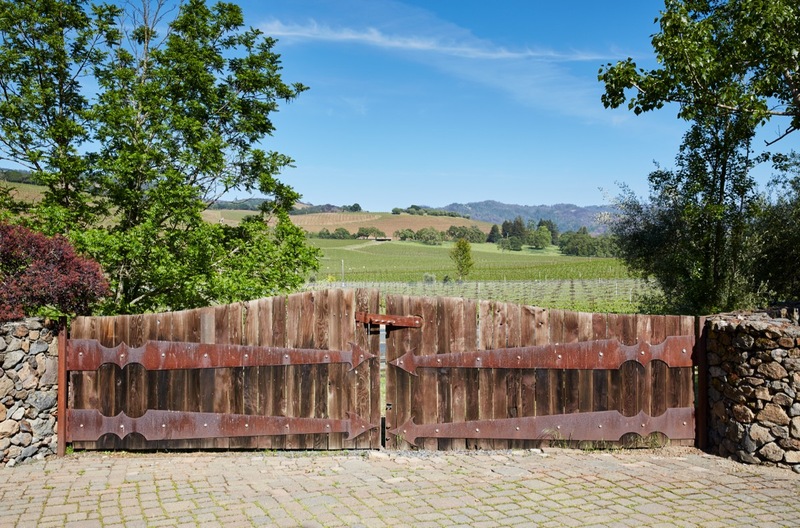 From the time you arrive you're swept away with sparkling wine and a tour of the property. Our room was in the back. Every entrance is private. We were in room 10. Perfect!!!" "This place is amazing! It was just the most relaxing, beautiful getaway. The rooms are lovely and the overall feel of the property is perfect. In addition to the physical appearance/feel, I could not possibly say enough about the staff. Every person that we interacted with was sweet and helpful." "This place is absolutely wonderful - huge luxurious rooms with fireplaces, they greet you at the front desk with glasses of champagne, lovely breakfast, all five star!" The spa at Kenwood Inn & Spa is currently undergoing renovations and will reopen Spring 2019 with beautifully redesigned treatment rooms and relaxation spaces. 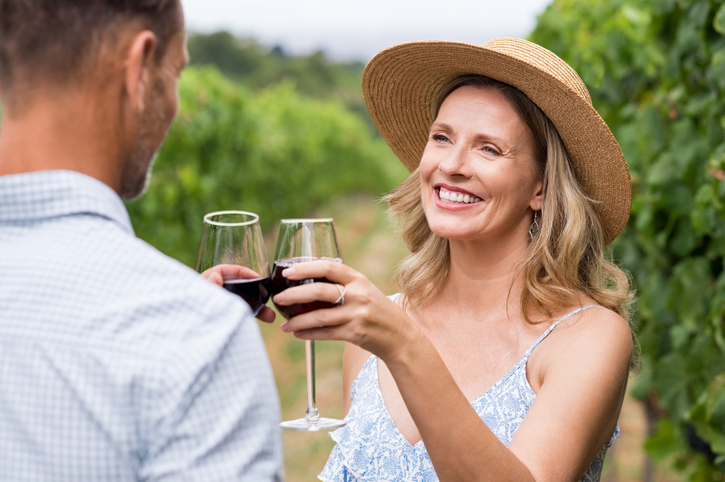 Nicknamed the "Valley of the Moon" by author Jack London, Sonoma Valley is home to more than 75 wineries, some of which date back to the early 1800s. 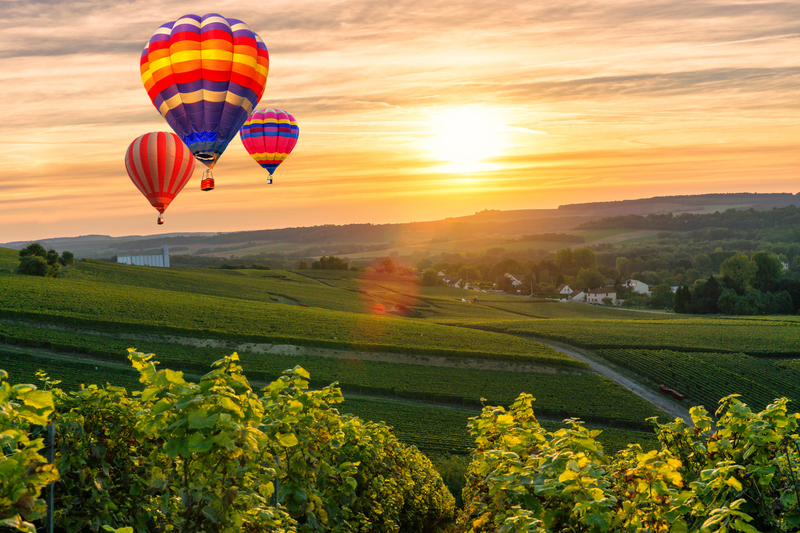 It’s for this reason that many consider the Sonoma Valley the birthplace of the California wine industry. 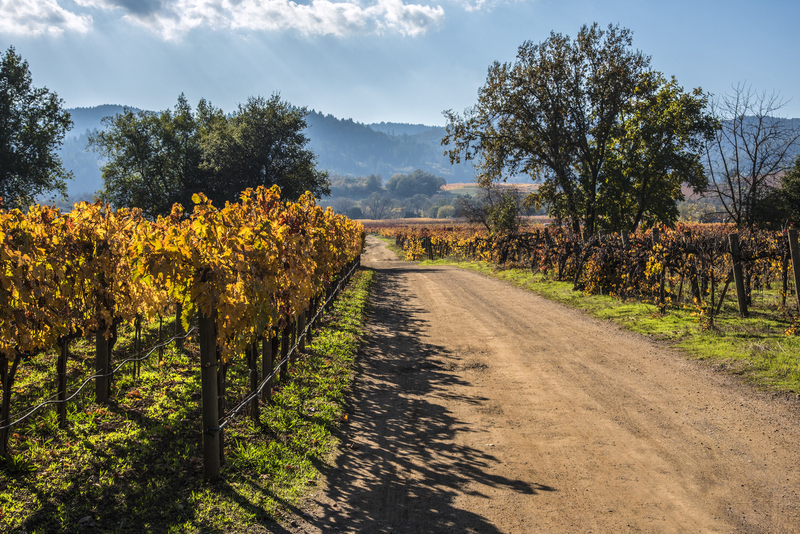 With a fertile soil in which seemingly everything will grow, the Sonoma Valley has long been on the radar of wine and travel enthusiasts not only for its unique Zinfandel, but its century oaks and shaded trails, perfectly suited for cycling tours and horseback rides. 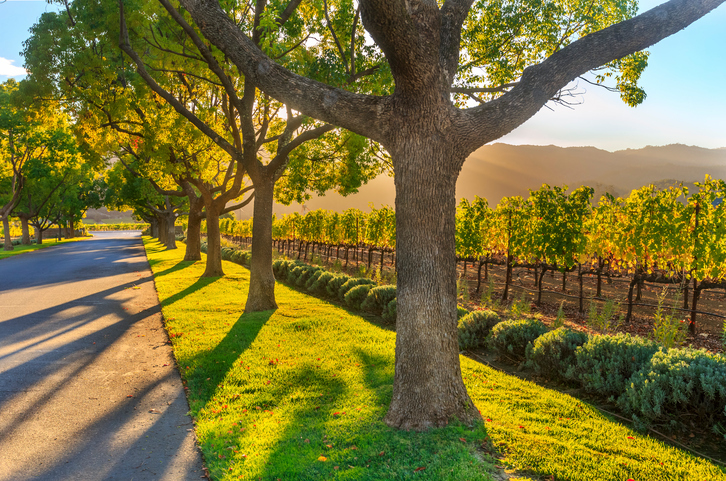 Explore the birthplace of the California wine industry, with historic vineyards as old as Sonoma itself.